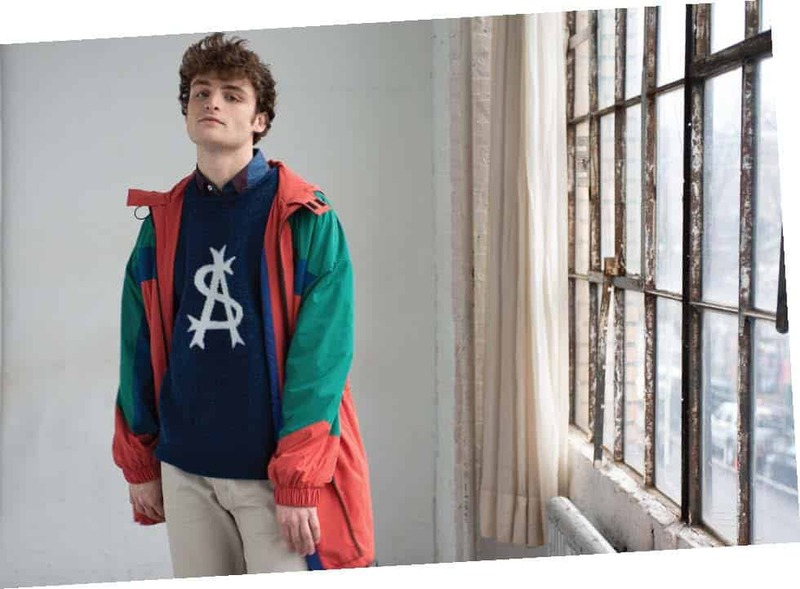 The reigning street fashions of the early nineties embraced bold colors, exaggerated logos, oversized fits and sporty color-blocking. 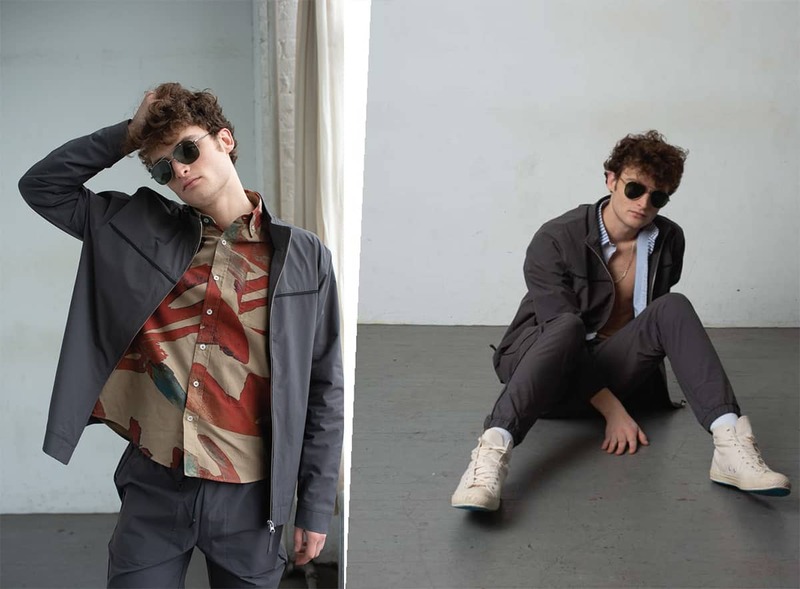 Alan asserts, “that aesthetic is relevant today.”But this season’s offering is no simple retread of the past. The dynamic collection is a significant departure from the brand’s trademark aesthetic. 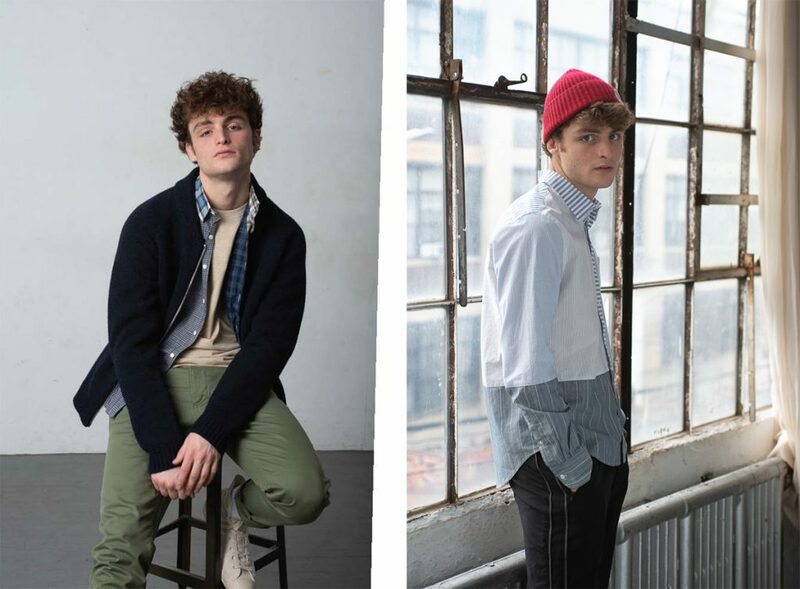 Key pieces include boxy brushed wool sweaters, abstractly printed oxfords, rugby shirts with band collars, cropped trousers, technical fabrics, pieced cocktail shirts and slouchy outerwear. 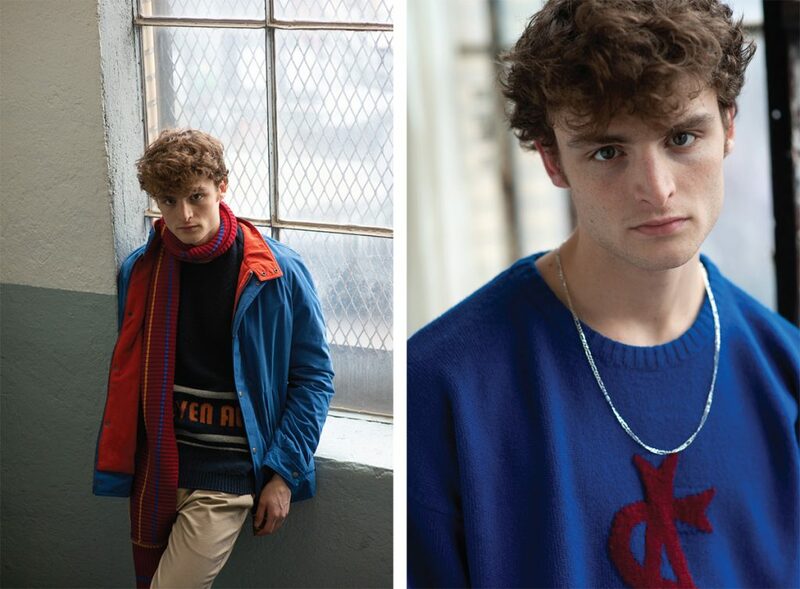 His name and monogram logo take center stage as chenille varsity patches, intarsia sweaters, embroidered beanies, and screen-printed knitwear. “I’ve always added a twist to the classics. This season we’ve turned it up to eleven. Plus, technology has advanced from where we started and we are taking advantage of that. Visit the Steven Alan booth in The Tents at next week’s Project trade show at Mandalay Bay in Las Vegas.